oh my goodness! i love cupcakes too! to eat and they are cute to look at! :) love those little change purses. am i too old to have one? Check out these luggage tags, super cute! I don't even like cake (I know,I'm strange!) but I am obsessed with the cuteness of all things cupcake. The manicure set is particularly fabulous. 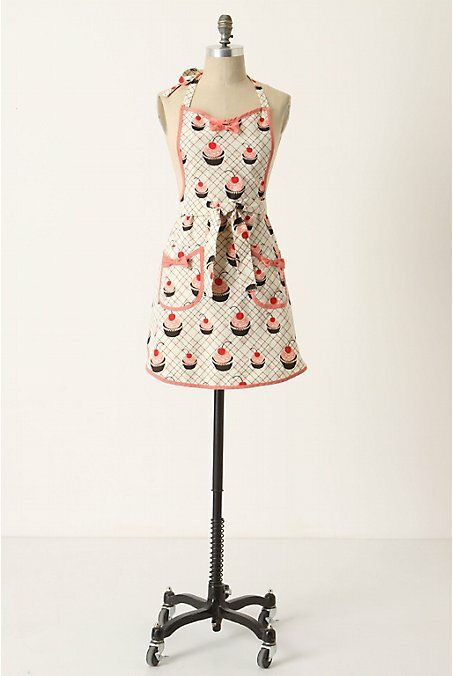 So cute, I love the apron! 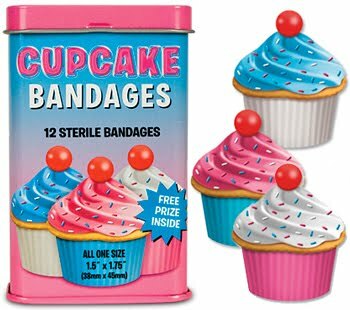 i love anything cupcake themed! 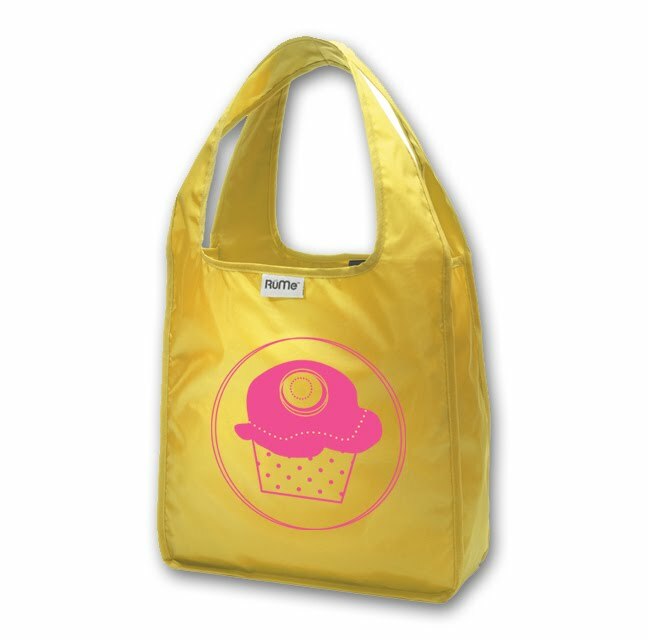 I love cupcakes apron!! its so cute!! isnt it the same that Charlotte York wore on SATC2?? I love it!! PS: I have just found your blog and I love it! !, of course im going to follow you! 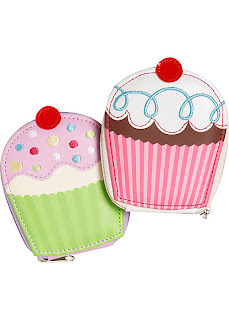 @Smitten--thanks for sharing the fun office supplies site--very cute things. Cute! My daughter is obsessed with cupcakes and I don't blame her! Super cute stuff! Yep post is back up and running - most things are back to normal..it is weird you go down one street and it seems normal then turn a corner and there is a building in ruins! I heart anything cupcake related, so these items are right up my alley! The manicure set is too cute and I’d love that for my purse. 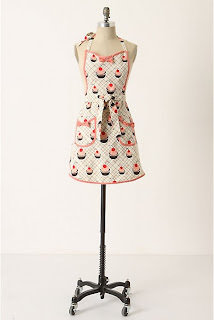 J'adore Anthro aprons. I have a couple and they're fabulous. That one is so cute!